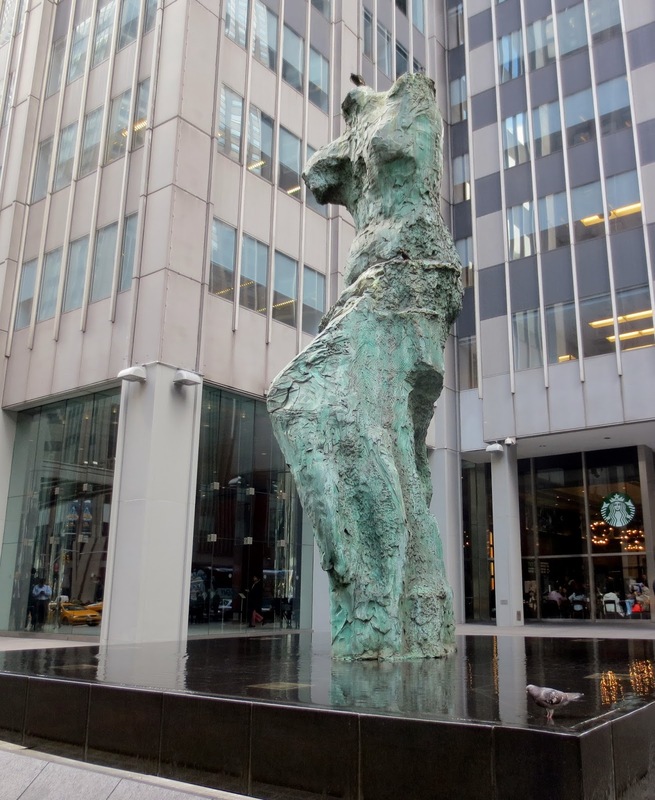 Big Apple Secrets: Venus de Milo. Alexandros of Antioch,Dine and Dali. Venus de Milo. Alexandros of Antioch,Dine and Dali. Jim Dine is a contemporary American visual artist who was born in 1935. Jim Dine has had numerous gallery and museum exhibitions, including at the Philadelphia Museum of Art and at the Museum of Modern Art. In the early 1960s Dine produced pop art with items from everyday life. 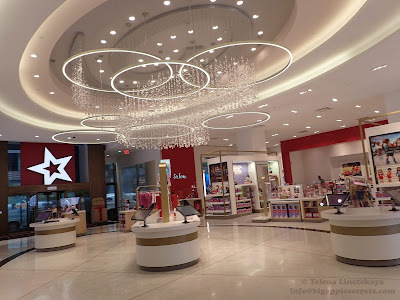 These provided commercial as well as critical success, but left Dine unsatisfied. 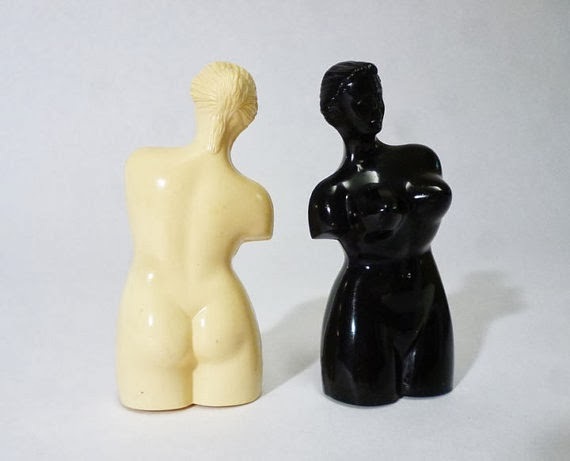 Since the late 1980s, the artist has sketched and studied Greek and Roman sculpture, and the form of the Venus de Milo has become one of his favorite themes, depicted in a variety of media. 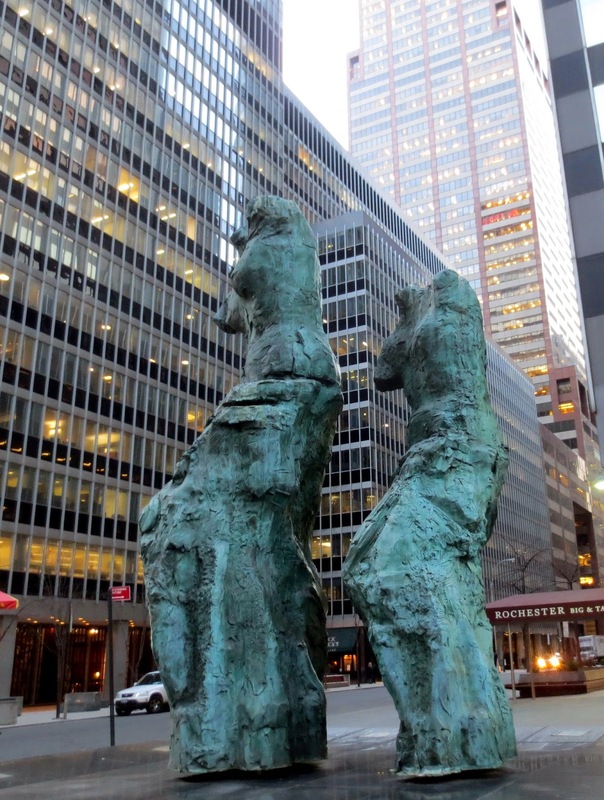 These are three of Jim Dine's sculptures collectively entitled "Looking Toward The Avenue" installed in 1989 in the small plaza on the east side of Sixth Avenue at west 53rd and 54th Streets in Manhattan. 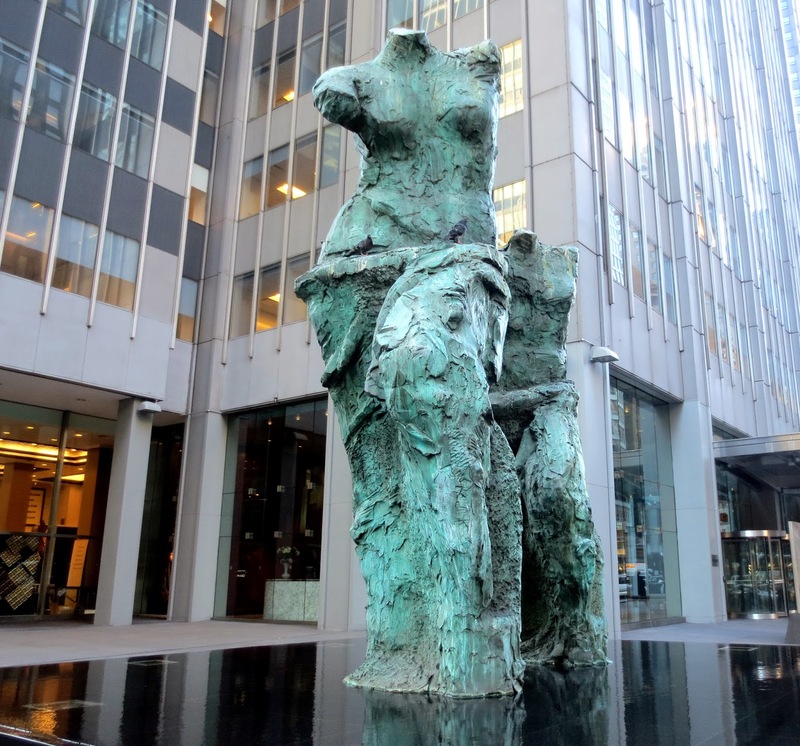 The verdigris bronze statues emerge from a water pool. These sculptures are based on Venus de Milo, a masterpiece from the 2nd century BC. 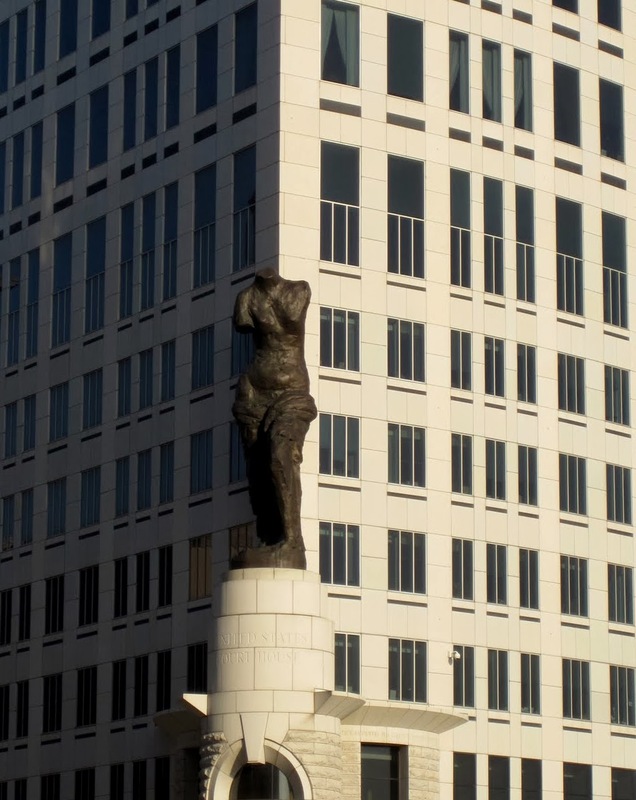 Another Venus, the largest of all of Dine's sculptures, is installed above the entrance to Cleveland's new, 22-story Carl B. Stokes Court House. These statues were inspired by the Venus de Milo, a masterpiece of the 2nd century BC. 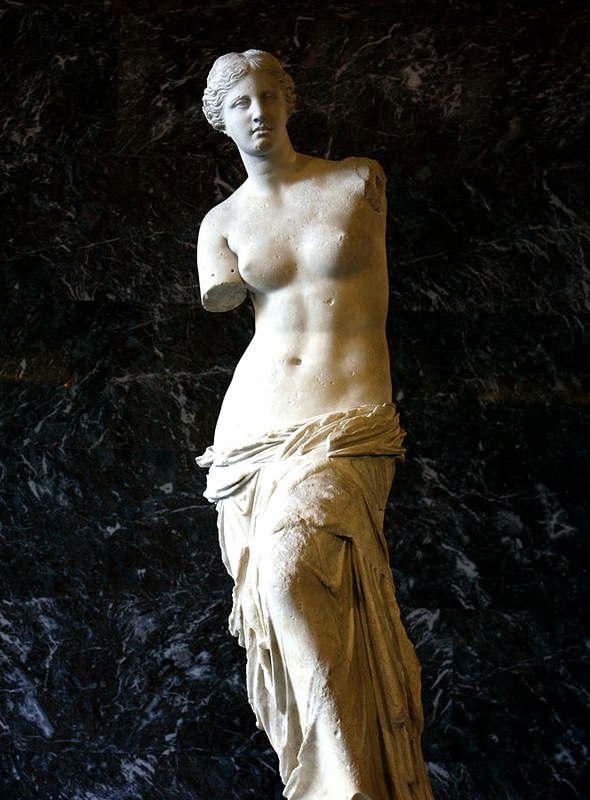 The Venus de Milo was sculpted by the artist Alexandros of Antioch as a depiction of the Greek goddess of love, Aphrodite and is the most famous sculpture and, after the Mona Lisa, the most famous work of art in the world. It is currently on permanent display at the Louvre Museum in Paris. The statue was found in two large pieces (the upper torso and the lower draped legs) along with several fragments. A farmer tried to hide the statue in his stone house, but Turkish officials later seized it. The French naval officer realized its importance and made arrangements to purchase it from Turkey. The statue was taken to France by boat and after repair work, was offered to Louis the XVIII. He presented it to the Louvre museum where it can still be seen. 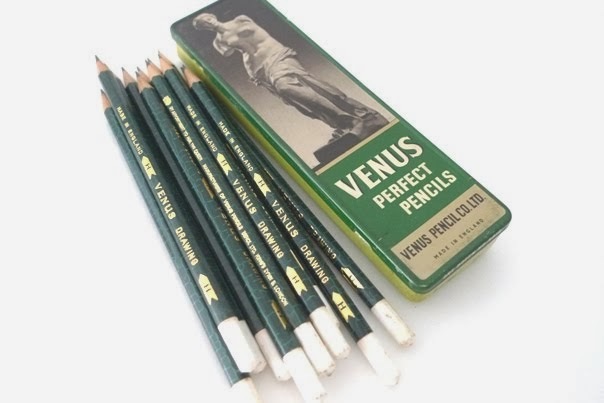 Venus de Milo image is reproduced in advertisements, on covers of CDs, even as saltshakers. But she has also inspired artists such as Cézanne, Dali and Magritte. Spanish artist Salvador Dali used a statue as a model for ‘Venus de Milo with drawers’ .As a child, Dali's first sculpture was a clay copy of the Venus de Milo. 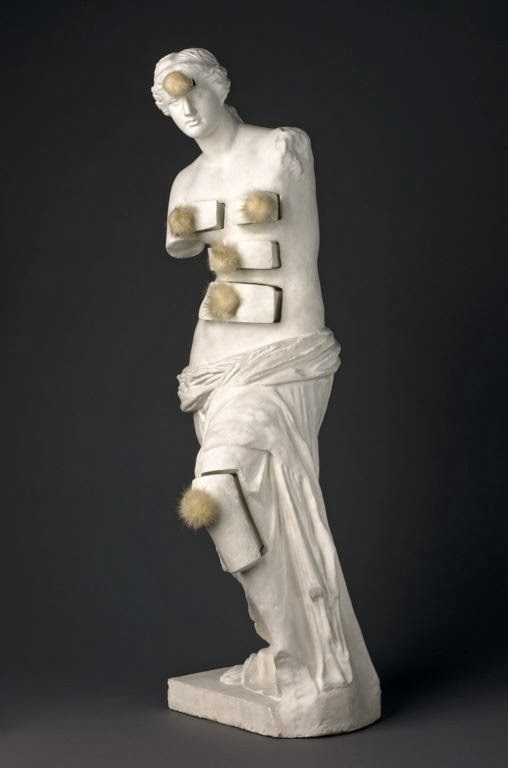 For 1936 Surrealist object, Dali cuts six drawers into Venus, transforming the Greek goddess into a piece of living furniture, a visual pun on the phrase "chest" of drawers, also known as a bureau. The drawers are a metaphor for the way Freudian psychoanalysis opens the hidden areas of the unconscious. Dalí said: “The only difference between the immortal Greece and contemporary times is Sigmund Freud, who discovered that the human body, purely platonic at the Greece epoch, nowadays is full of secret drawers that only the psychoanalysis is capable to open”.